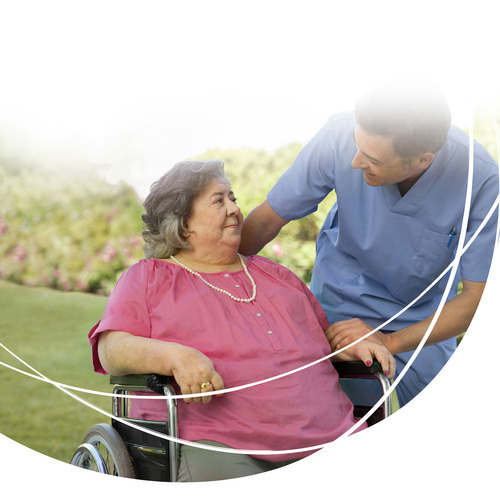 TENA understands the unique needs of bariatric residents who want to feel comfortable, confident and dignified in their daily lives. That’s why we offer a full range of bariatric continence care and skincare solutions to help you meet their individual needs. The new TENA Bariatric Range is a combination of innovative continence care products and a selected range of Skincare products. Together, they promote the wellbeing of end users and reduce the demands of carers. Learn how TENA provides committed support for your daily routine. TENA Stretch™ Briefs offer 2XL and 3XL sizes to accommodate the specialized needs of bariatric individuals and provide more dignified and comfortable care. Maintaining skin integrity for bariatric individuals is a challenge because abrasions and chafing in the individual’s skin folds (e.g., breast, abdominal fold, and groin area) can be a common occurrence. 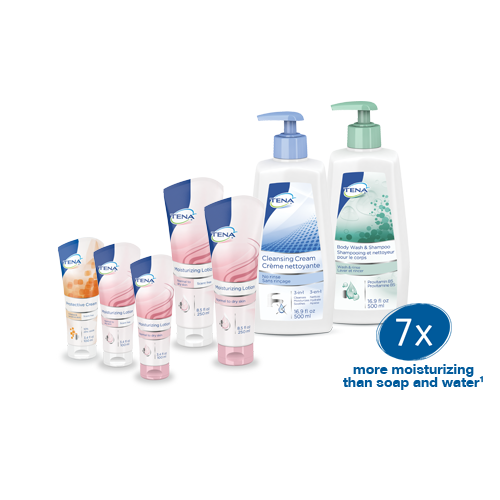 TENA® Skincare products are non-irritating and pH neutral to protect delicate skin. Perineal care products cleanse, restore and protect the delicate perineal skin during frequent continence care routines. Many bariatric individuals have large, heavy skin folds that can be difficult to lift and cleanse underneath. Bathing may also be a challenge because these individuals can be unable to access a bath or shower. 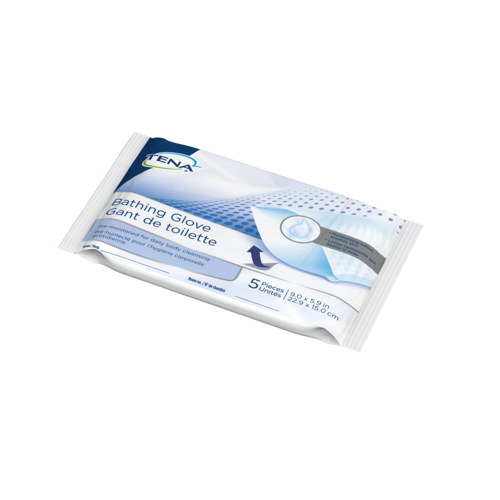 Suitable for the specialized needs of bariatric individuals, the TENA Bathing Glove helps to make baths easier and safer for residents and caregivers. Infused with a gentle body wash formula, the five pre-moistened gloves can replace the use of lifts. 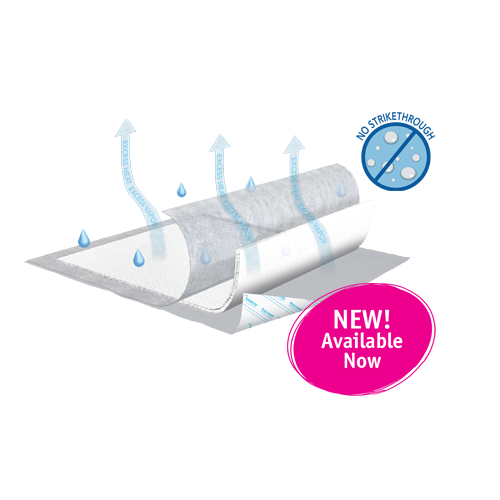 With maximum strength and absorbency, this pad doubles as a repositioning underpad for bariatric residents and other users.